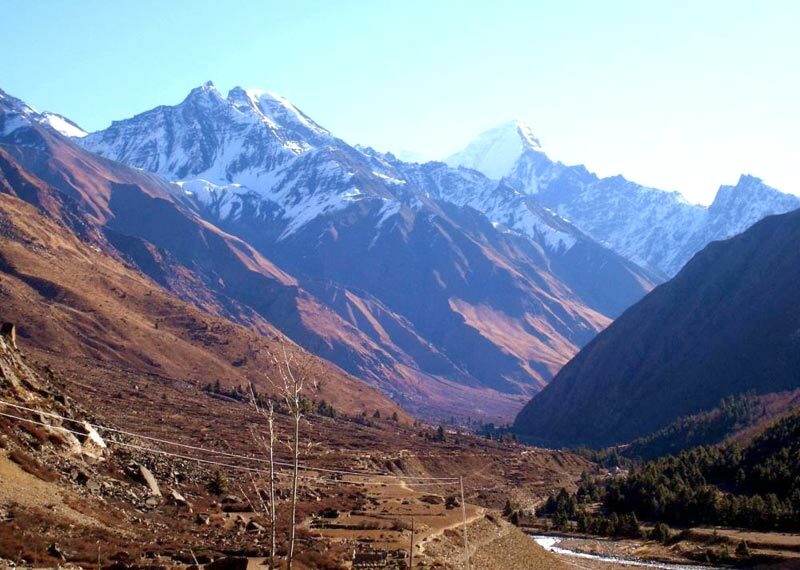 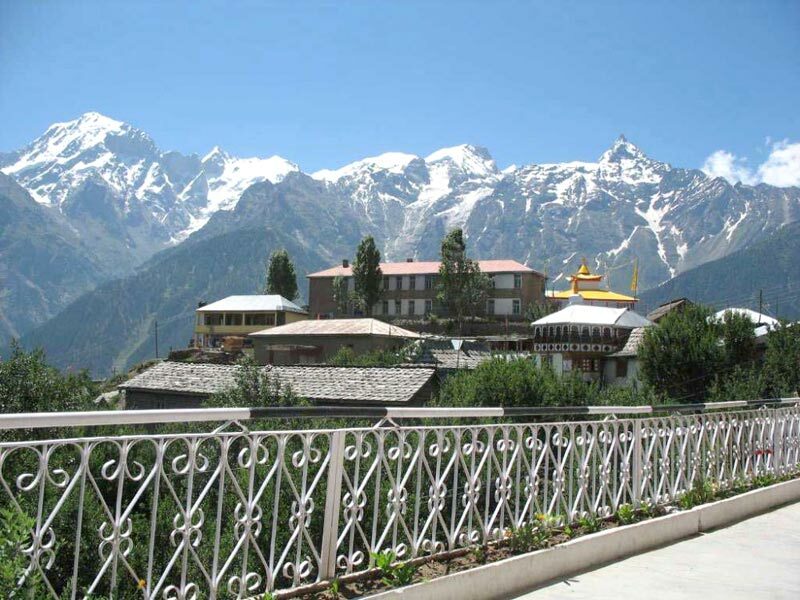 Lose yourself in the mesmerizing beauty and unexplored landscapes of Himachal Pradesh. 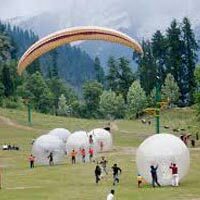 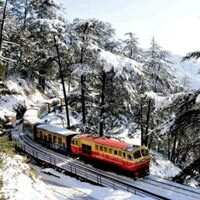 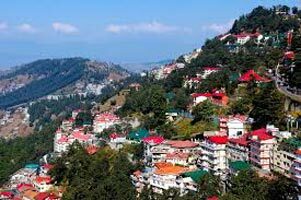 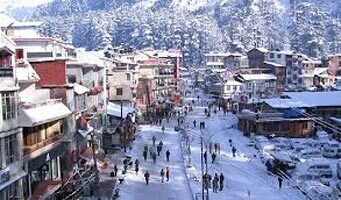 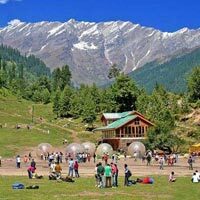 With our Himachal Tour packages visits the most popular tourist destinations like Shimla, Kullu, Manali, Dharmshala, Dalhousie and many more. 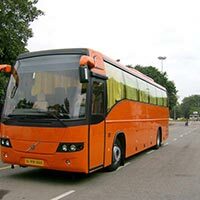 Our agency can provide a tour plan of your choice and according to your stipulated budget. 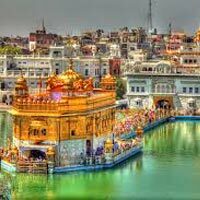 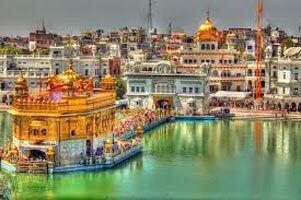 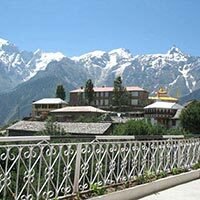 For you, we can even club Himachal Tours with other destinations like the Taj Mahal, Golden Temple etc. 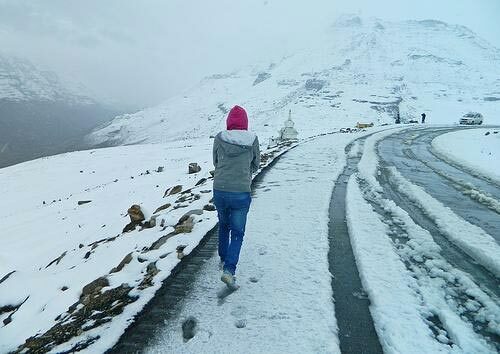 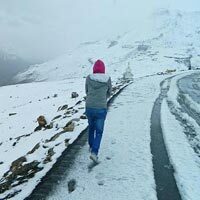 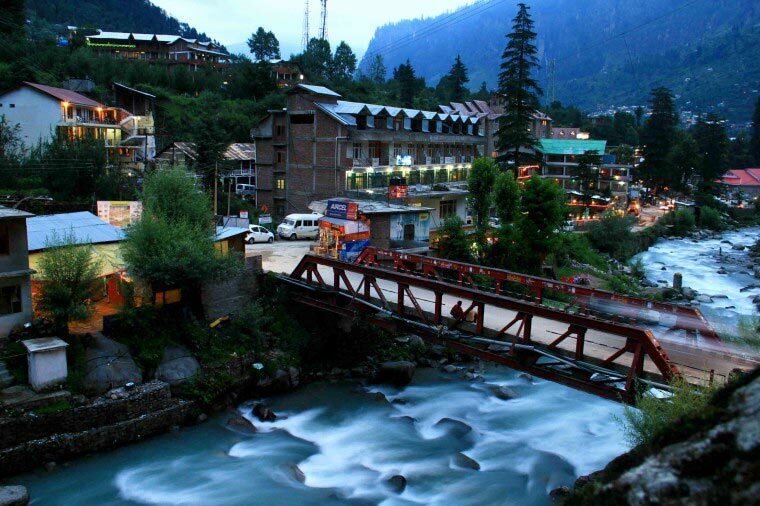 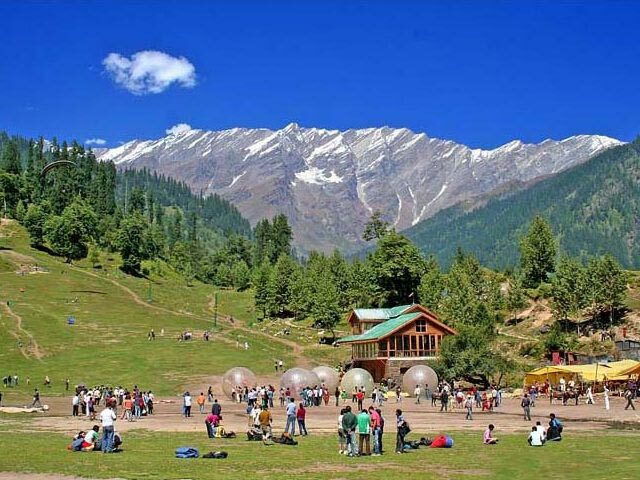 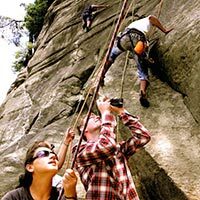 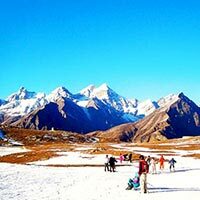 Choose our Himachal Tours and get heavy discounts. 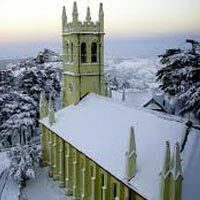 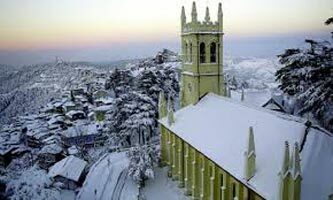 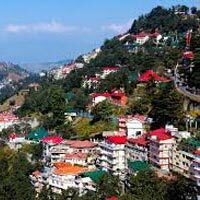 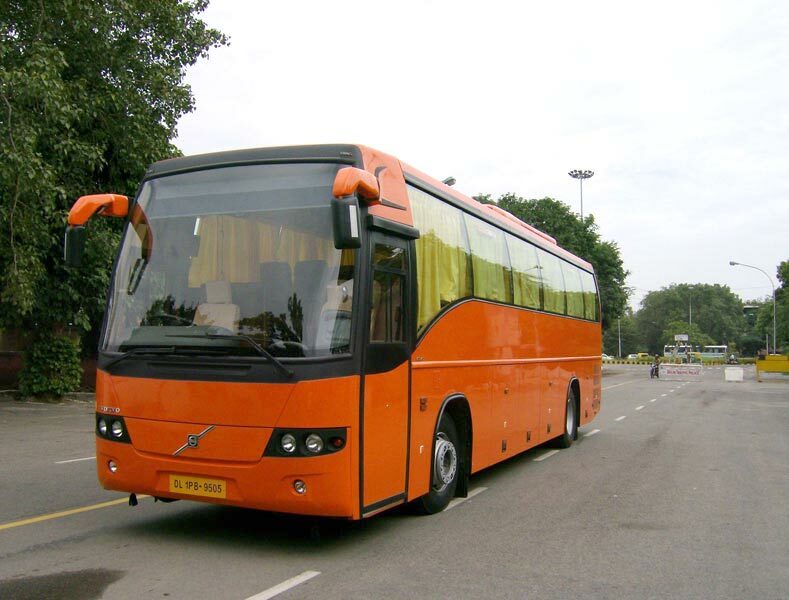 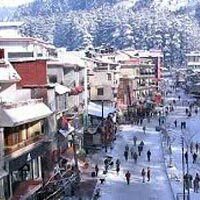 Our company is one of the trusted Tour Operators in Shimla, Himachal Pradesh. 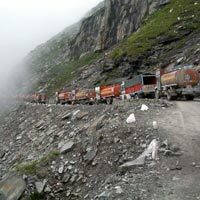 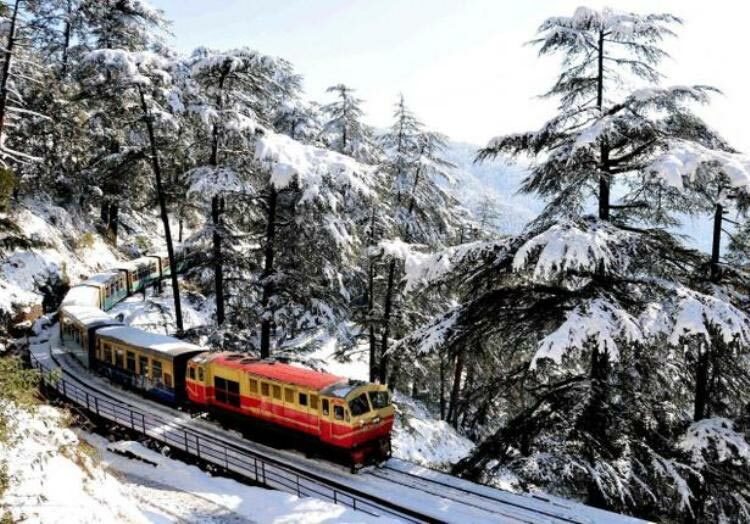 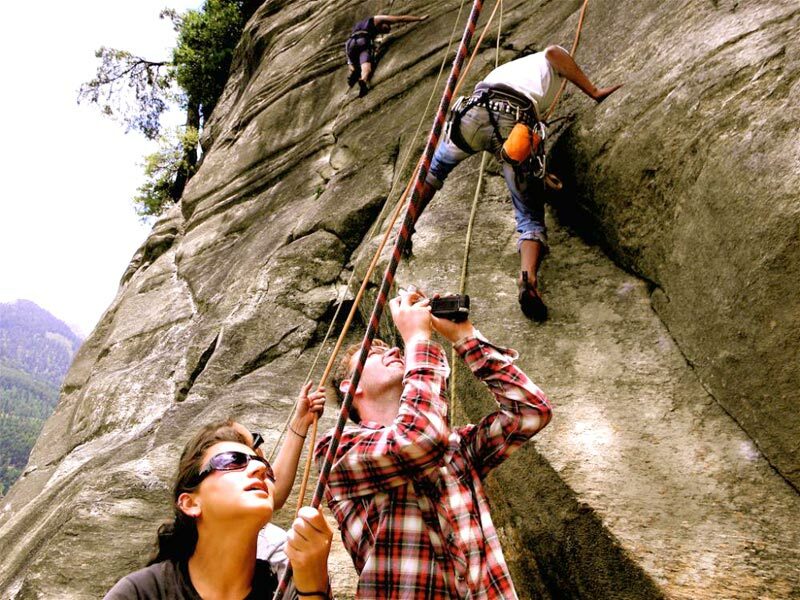 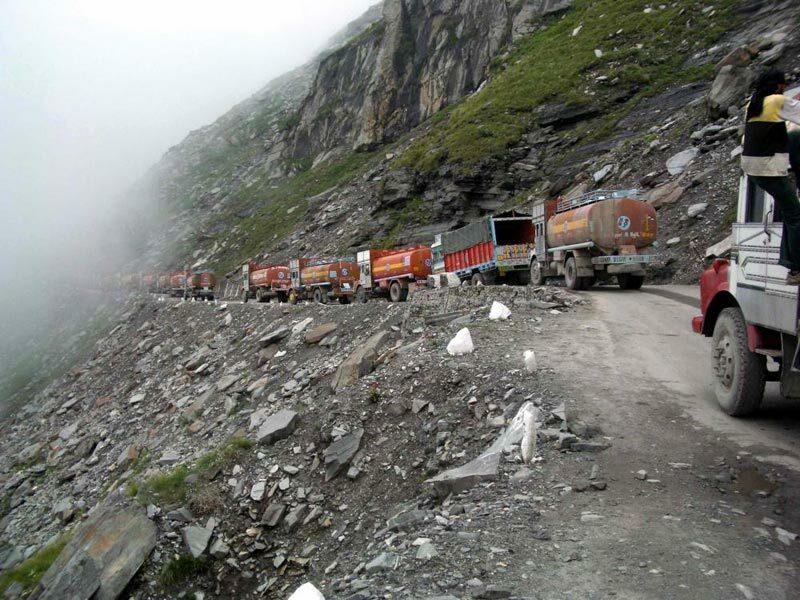 Thus, you can rely on us to take you on an unforgettable journey through Himachal. 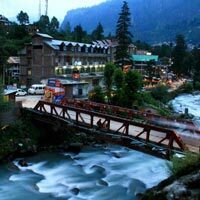 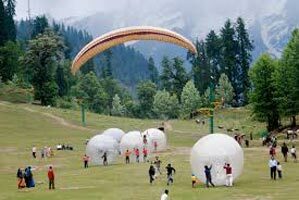 Exotic Manali Trip Ex Chand..